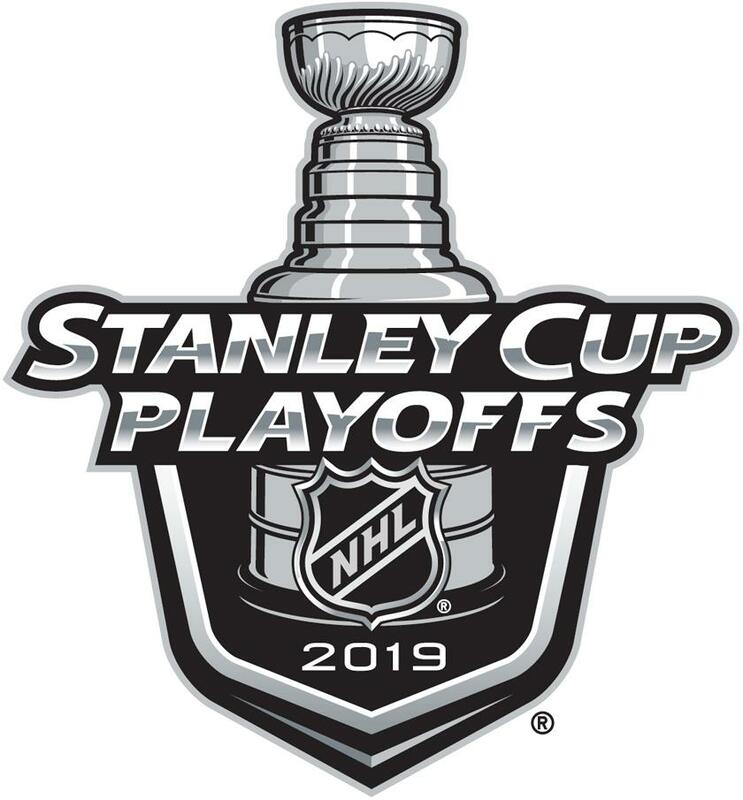 Tampa Bay is down 0-3 in the first round of the NHL playoffs. For Hockey fans this comes as a bit of a shock. Tampa Bay was by far the best team in the NHL regular season this year, going 62-16-4. The next best record was Calgary, which had 50 wins. Being down 0-3 in a seven game series seems like a death-blow to many fans. But, it is important to remember that NHL teams have come back from 0-3 deficits. You can also bet Tampa to win the Stanley Cup at +1200. These are much better odds than at the start of the playoffs when they were +200. If there is any NHL team that is absolutely capable of overcoming this deficit, and then going on to win it all, it is this Lightning team.